Forskolin Fit Pro Review. Types of Products, How it works, Pros and cons. Does Forskolin Fit Pro aid in weight loss? No precisely. However, forskolin, the active ingredient can help prevent weight gain. 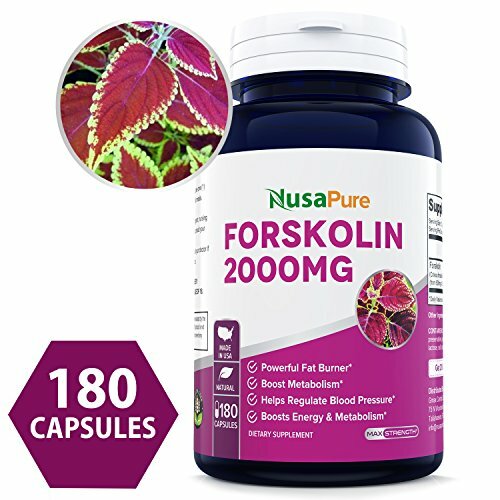 Price history for 100% Pure Forskolin 2000mg Per Caps - 180 Capsules (Non-GMO & Gluten Free) - Weight Loss Fuel - Belly Buster Fat Burner - The Stronger The Better - 100% Money Back Guarantee - Order Risk Free! 7. 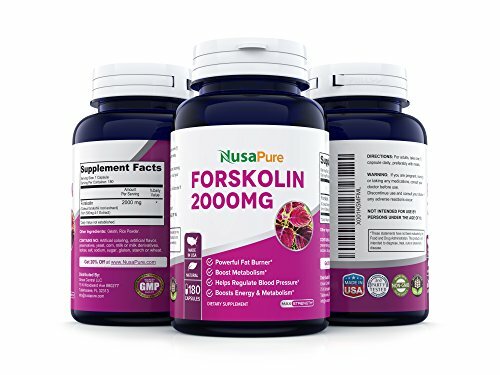 Does Forskolin Fit Pro work? 9. Who can take Forskolin Fit Pr? 10. Will It Work For Your Diet? 12. Is Forskolin Fit Pro a scam? Isn’t it great to stumble upon a weight loss supplement that can melt the fat away without much hassle? Obviously yes. Well, Forskolin Fit Pro claims to be that supplement and more. 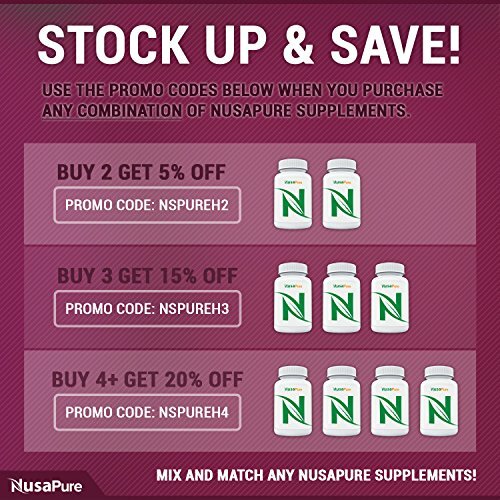 This herbal supplement is formulated with forskolin that purports to burn fat and build muscle. Forskolin, a herbal extract, has been used in the past, especially in the Asian countries, to cure various diseases. Although the herb has been in use for years, its popularity surged in 2014 after a famous doctor referred it to ‘miracle flower.’ Since then numerous companies have emerged offering the Forskolin supplements to meet the increasing demand. 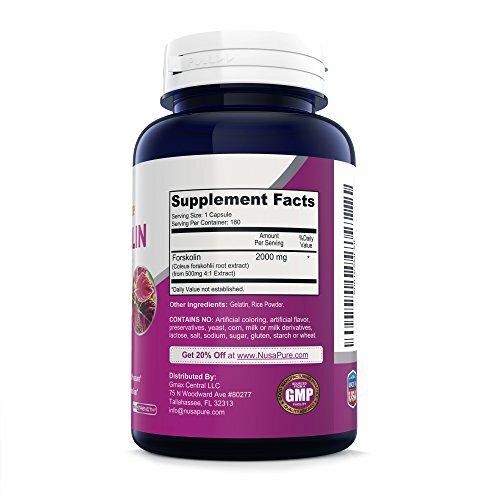 Despite its popularity, Forskolin supplements have received a multitude of negative reviews. Read on to find out why. A herbal dietary supplement for weight loss. Forskolin Fit Pro is a product marketed as a fat burning supplement. It is formulated with forskolin herbal extract which has effects in boosting metabolism, building muscle and preventing weight gain. Not much is known on who manufactures Forskolin Fit Pro. 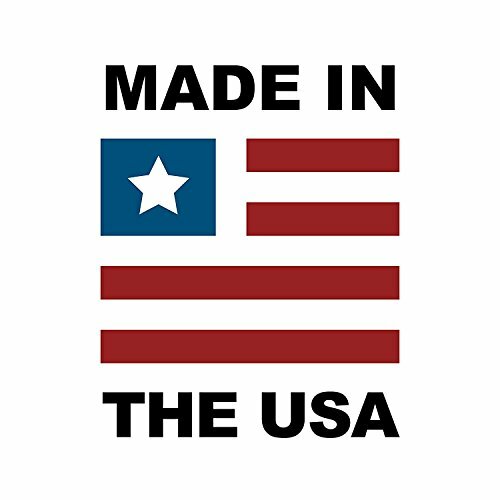 Some of the affiliated websites indicate that the supplements are made in the United States. They do, however, have a phone number (888) 221-2554. One thing is amiss though, none of these websites offer a name of the Manufacturing Company. Although, Lifestyle Direct, has a similar toll free number. It is unknown why the Company fails to acknowledge the Forskolin Fit Pro supplements. Take note; this type of confusion is often witnessed when manufacturers want to avoid the negativity. Forskolin, the active ingredient, is extracted from the purple Coleus plant. Forskolin Fit Pro contains 250 mg of Forskolin, found in Indian Coleus, a tropical plant, roots. This herbal plant has been used for medicinal purposes to treat certain conditions like asthma . Balances mood. The herb regulates cortisol, a stress hormone, that helps to improve your mood patterns and enhances mental clarity. Only two studies have been done to determine the relationship between fat loss and forskolin. Forskolin Fit Pro is advertised and marketed as a fat burning supplement. However, no scientific study exists that supports this claim. Only two studies have successfully investigated the relationship between forskolin and fat metabolism. One research was an animal experiment or test-tube, the other done on human subjects– done in 2005. 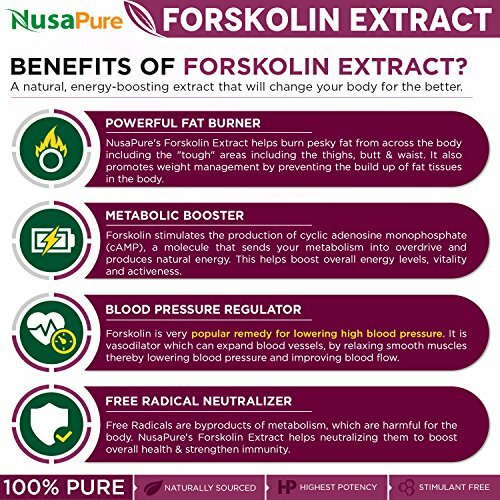 A study done in 1982 in rats indicated that Forskolin increased Cyclic AMP which stimulated body cells to release stored fat, which can prevent weight gain . Later in 2005, a 12-week study was conducted on 30 obese or overweight men. The subjects took 250 mg of forskolin or placebo tablets twice daily. This study reported an altered body composition, increased bone mass, and serum cholesterol levels . One thing stood out in all the studies; Forskolin can help to manage obesity by preventing weight gain, but it can’t burn fat or aid in weight loss. 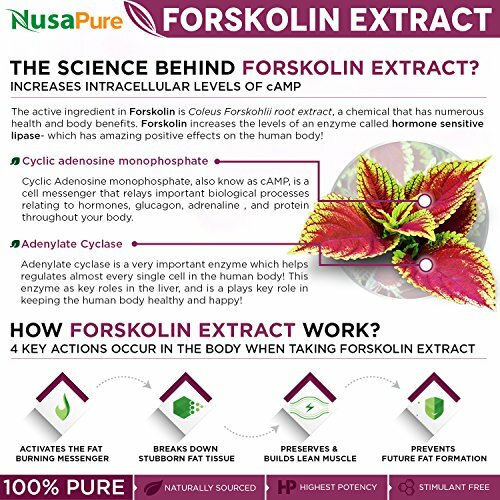 So, where does Forskolin Fit Pro get its facts from? The herb can help reduce blood pressure . You can also reduce the risk of hypertension by reducing high sodium foods, alcohol, and caffeine. Furthermore, increase potassium-rich foods, exercise, and reduce stress. It widens the lungs and reduces Asthma . No. Despite what the Forskolin Fit Pro website says, no scientific studies exist that shows a positive effect of Forskolin in fat loss. Also, the idea that you can lose weight without altering your diet and exercise regimen seems a little bit far-fetched. 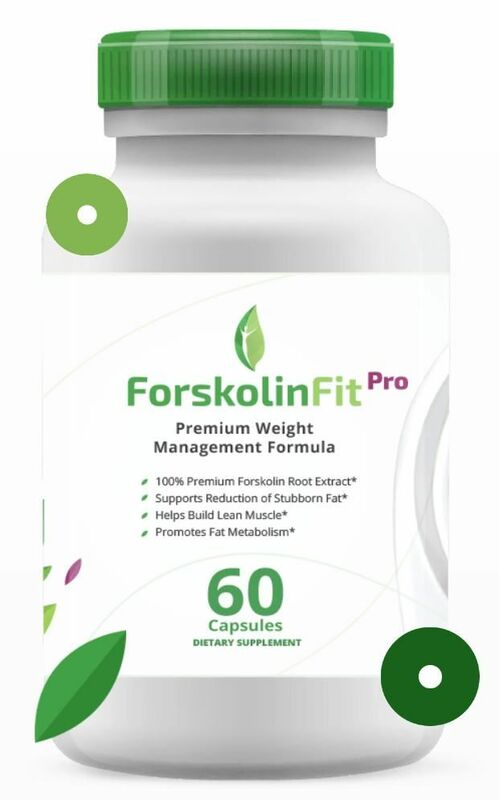 The directions on how to take Forskolin Fit Pro are unavailable. Some websites indicate one capsule per day, while others say two tablets a day. Because of the uncertainty, consider taking one tablet a day. A larger dosage can cause unwanted side effects. Forskolin is ideal for people who desire weight loss. However, people with diabetes and those taking blood thinners should avoid Forskolin altogether. Forskolin is effective in managing obesity and preventing weight gain. However, it works best when combined with fat-reduced, fiber-rich, and low-carb diets. Yes, when you join you get a trial pack. However, you have to provide your credit card information and sign a contract to get the trial supplements. Forsklin Fit Pro has no online presence. No website and no retailer, only the affiliated websites. Without an official website, it’s hard to buy Forskolin Fit Pro. The supplements are not on any major online retail sites like Amazon and eBay. So, if you want to give Forskolin a try, you may have to use the affiliate sites. Despite the numerous complains, no lawsuits or class action against Forskolin Fit Pro have been filed. Forskolin is a popular herb, and there are countless alternatives available in the market. However, be meticulous to choose supplements from known companies. Forskolin Fit Pro has no official website, neither is it on Amazon. Therefore, it is hard to ascertain which reviews are real and those fake ones. Keep in mind that affiliate websites tend to buy reviews, so we will not rely on their word to determine the effectiveness. The affiliate websites enroll users into a costly program. It is very tricky. When you request for your free trial, you will pay $ 5 shipping fee. If you fail to cancel the automatic enrollment before 15 days elapse, you will be enrolled in a monthly program expecting you to pay $ 79.99 per month. This price is fixed and automatic, meaning you are not allowed to buy individual bottles. Though the company claims that you can cancel anytime, this isn’t the case, some customers have complained that they couldn’t cancel. The compensation program is confusing. 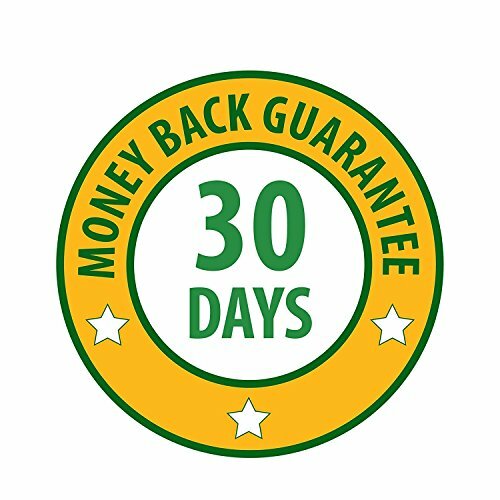 The website offers a 15-day trial, but they indicate that you need three months to see results. This makes it hard to judge whether Forskolin Fit Pro works or not? The company is ambiguous. They have no email, no website, and an address; therefore it is impossible to determine if the company is legitimate or not. 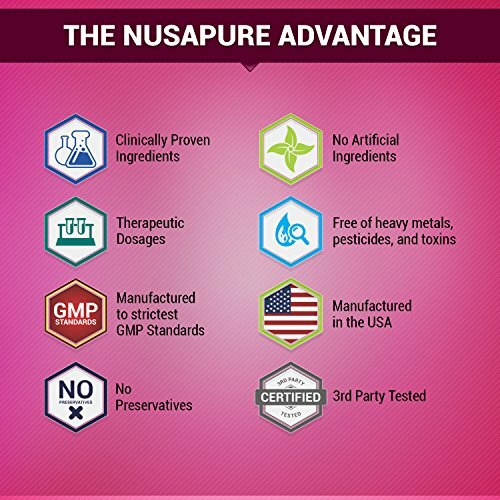 After researching the given toll-free number, I discovered that it was used by many other websites that sell supplements and beauty products. Mind you; each of these websites has the same layout, and they offer a free trial. Forskolin can only prevent weight gain but does not burn body fat. No clinical studies and no formal evidence has been provided. You can check out this website, one of the affiliate websites.